Winter in Illinois can get a bit crazy and can change on a dime at any given time. For example, last week we received about ten inches of fluffy white snow. This week it’s much warmer and that fresh dusting of snow is already melting. 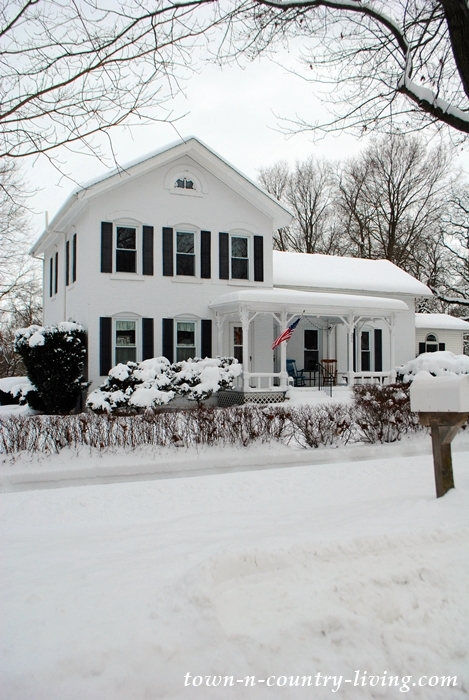 Before all of the cottony drifts of the white stuff had a chance to melt, I wanted to capture pictures of beautiful homes dressed in snow. 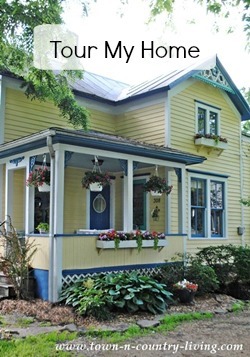 Hubby and I set out photograph the historic homes of Yorkville, Illinois. 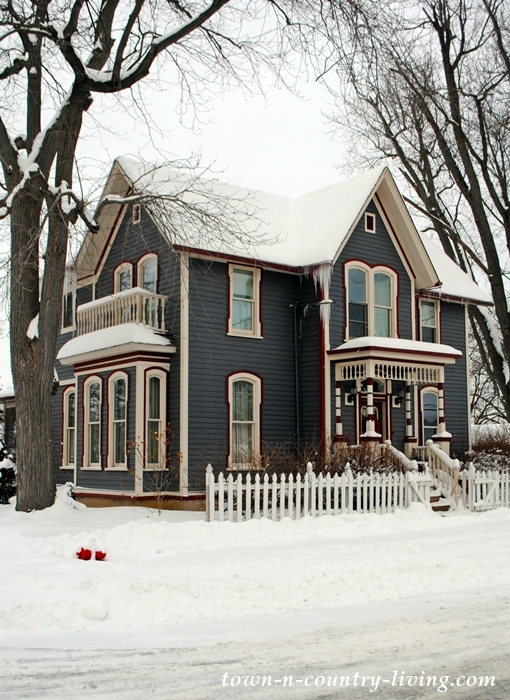 My favorite find is this gray Victorian beauty with eyebrow windows and painted trim. Windows always stand out more when you give them a two-color treatment. 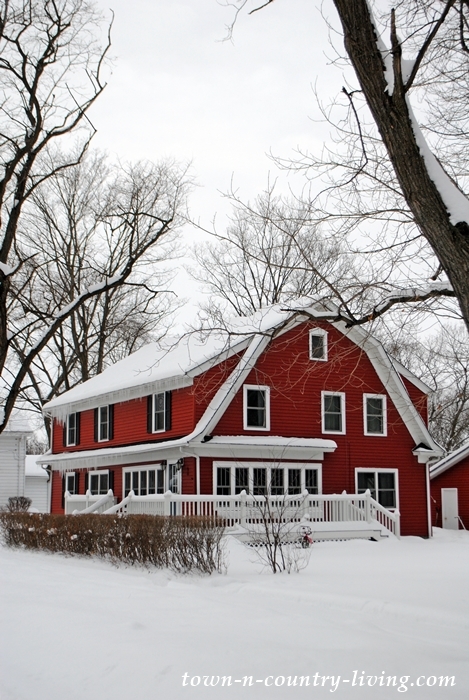 Red and cream trim is a perfect complement to the dark gray siding. Here’s another charmer that caught my eye with its simple shutters and red brick foundation. The shabby chic picket fence adds a touch of curb appeal, too. 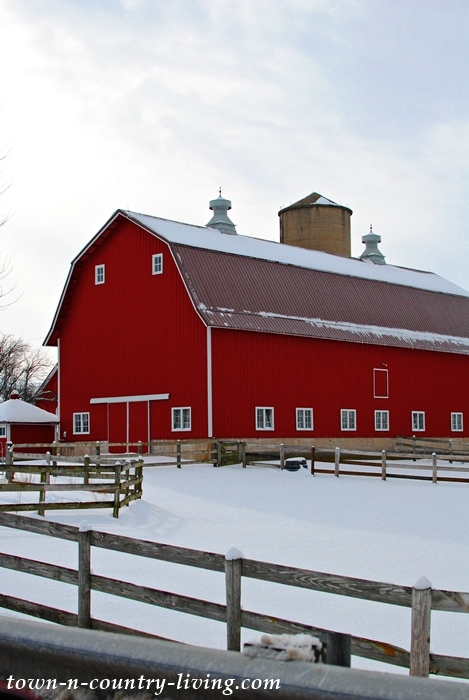 Is there anything more eye-catching than a red house or barn in the snow? 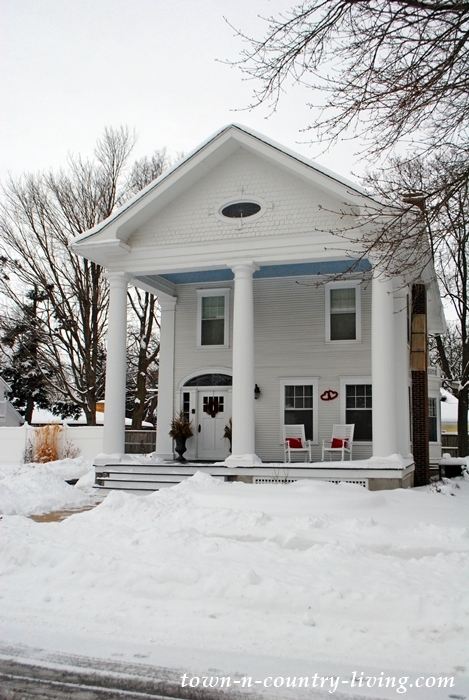 Rather than a wrap-around porch, the owners applied a wrap around deck to the front of the house. 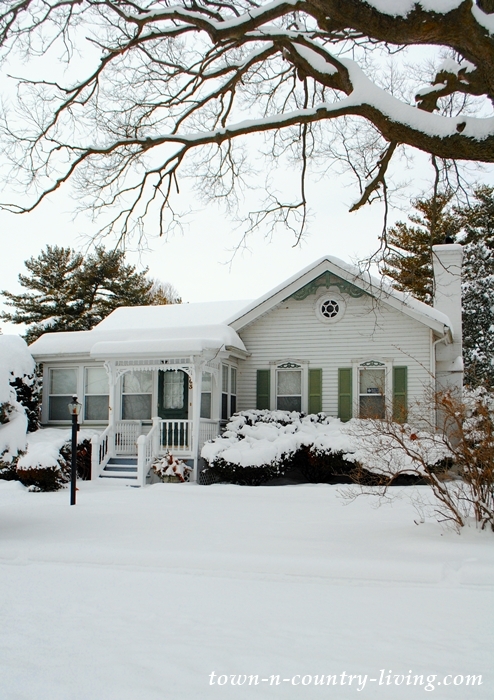 A sweet little cottage looks so cozy all nestled in the snow. Charming green gingerbread enhances its Victorian charm. I’m a fan of colorful houses. They always seem so cheery and proud, as if they know they stand out on the block. Of course, I love a classic white house, too. 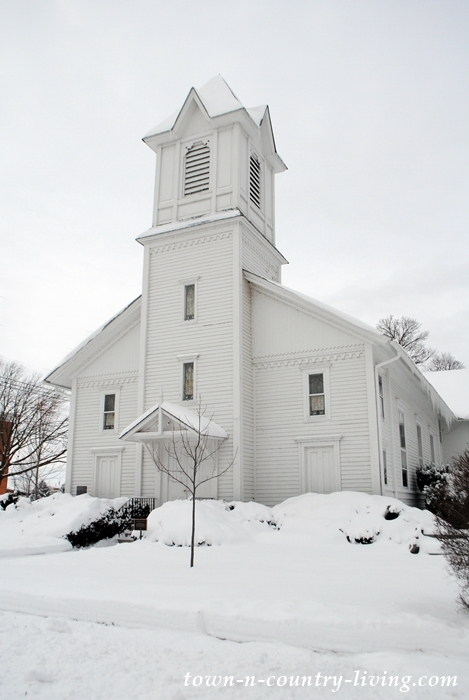 Note the slight detail of the arches above the windows, repeated by the small semi-circle window at the attic. A pair of colorful rocking chairs grace the front porch. I’d sit out there and drink hot chocolate. This gorgeous home is tucked at the end of a dead-end street. Hubby wasn’t going to go down that road but I had hunch that a jewel was waiting back there. I wasn’t disappointed with this gem! 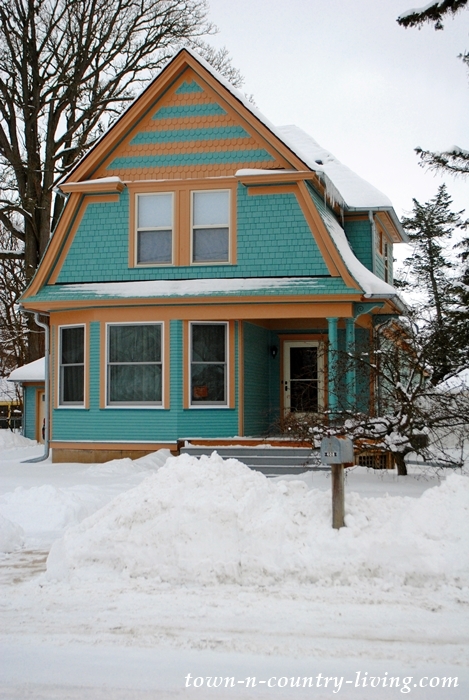 Rather than pair your basic black trim with gray siding, why not try a fun color like teal? A whimsical fox weather vane stands at attention above the cupola. On the other side of the house is a hill and field where neighborhood kids were sledding. 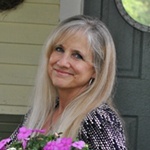 A smile tugged at the corners of my mouth when I saw the pair of rockers on the porch with a pair of hearts affixed to the porch wall. Red pillows complete the romantic Valentine setting. A blue haint porch ceiling keeps the spirits away. 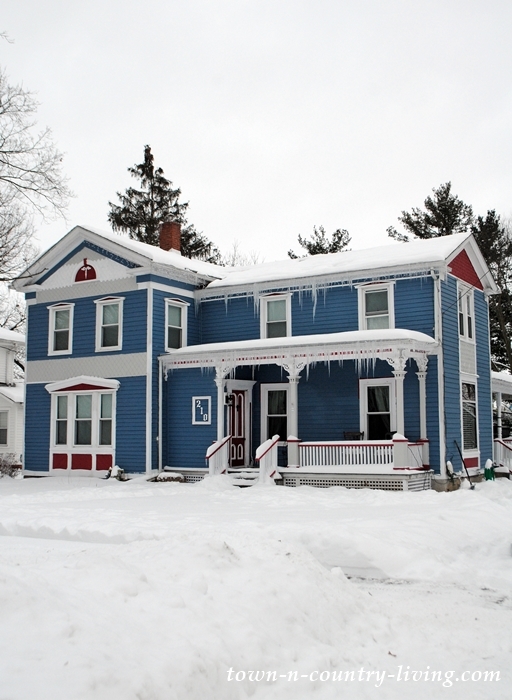 Colorful homes always pop in the snow, so when taking winter architectural photos, I always look for historic homes like this blue clapboard beauty with its accents of red. 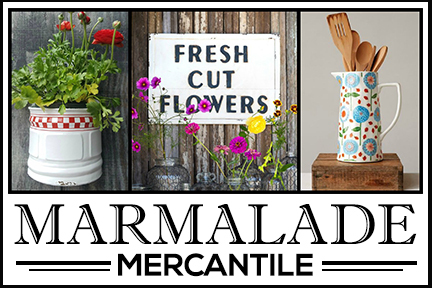 Yorkville is a charming town about one hour southwest of Chicago. Its charm reminds me of the streets of Mayberry (I’ve been binge-watching the Andy Taylor show on Netflix). We also ventured through the small town of nearby Sugar Grove, which is situated about halfway between our town and Yorkville. Most of the homes here are fifties and sixties ranch homes, but there are a few historic homes that are worthy of being photographed. Our veterinarian’s office is in Sugar Grove so we head this way when our kitties need a check-up. 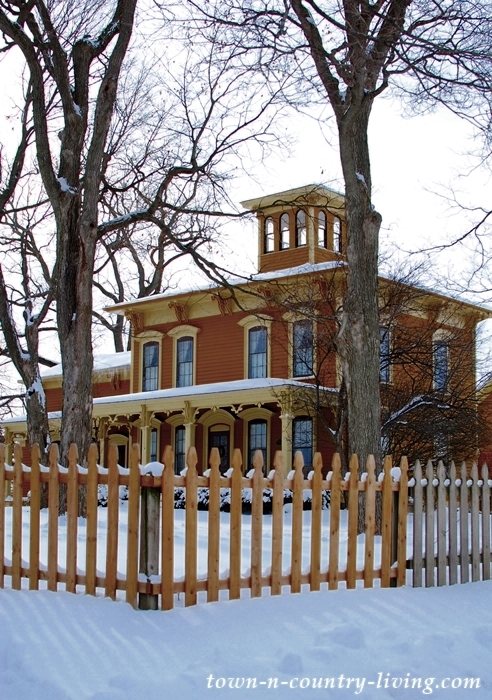 My favorite Italianate house of all-time is nestled in the countryside between our town and Sugar Grove. It makes my heart skip a beat every time I lay eyes on it. 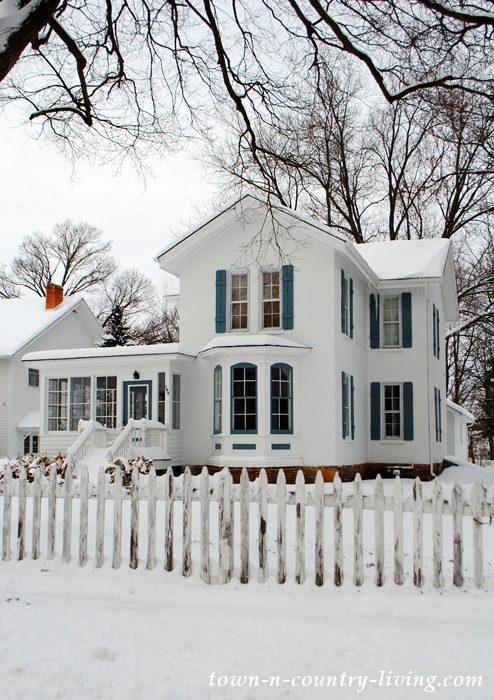 This home is truly picture perfect (except for maybe the mismatched wood of the picket fence). 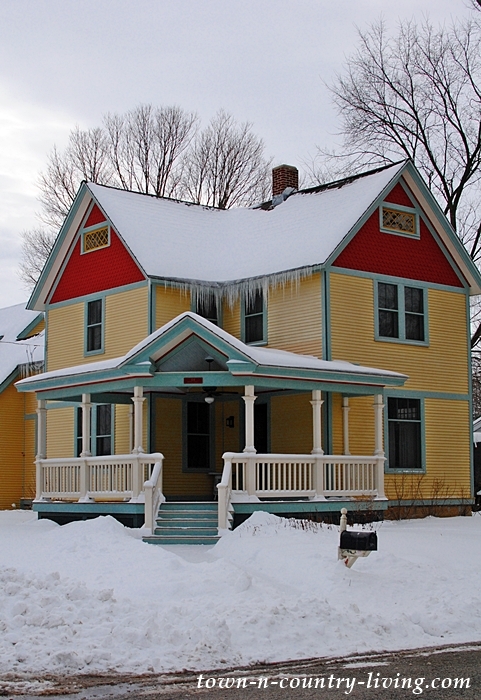 Two-tone eyebrow windows, an adorable cupola, accented molding on the fascia, and beautiful trim on the porch – not to mention the tall six-over-six windows. I always want to knock on the door and ask for a tour! 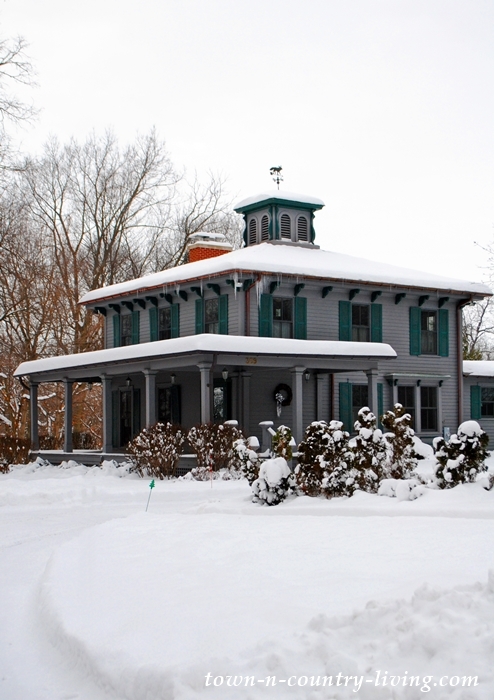 My favorite Italianate also comes with a couple of barns that house horses. The property always looks clean and cared for. 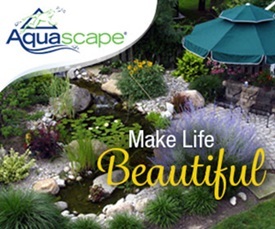 It’s just as beautiful in the summertime. 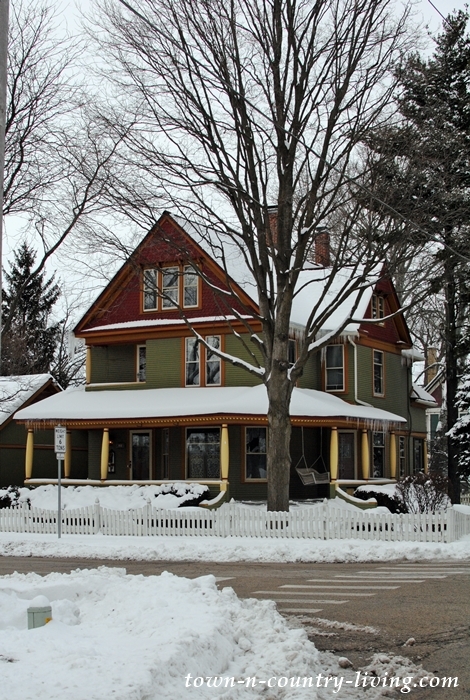 I hope you enjoyed this tour of historic homes in Yorkville and Sugar Grove. Do you have a favorite from the group? Gorgeous homes! No favorites but I would love to look inside several of them. they are all so pretty and those towns look so picturesque. 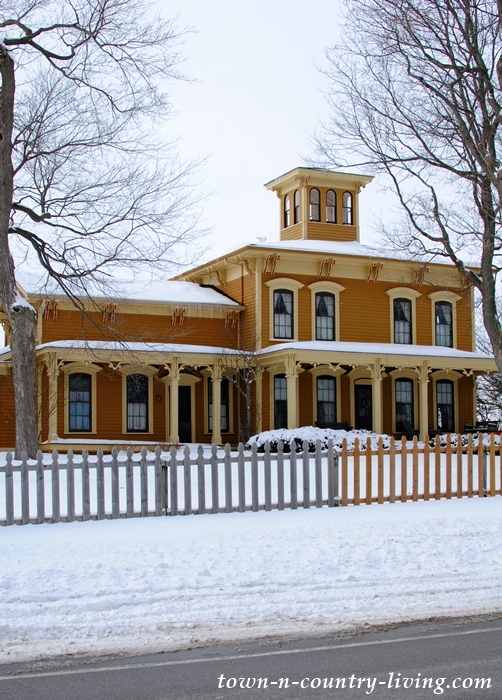 They are all beautiful but I am not quite a fan of the brightly colored – especially the more than one bright color – homes. I love the Italian style, mostly because I prefer symmetry in architecture, and I love especially the homes with eyebrow windows and two trim colors. So here I sit in a 1996 builder-grade subdivision home dreaming and dreaming. Seriously, I am blessed to have a warm and safe home. Many do not. Your tour was so nice. I loved each and everyone of them so enjoyed this tour, i am a Mayberry fan myself,such a simpler time.